Since it's debut in 2009, WhatsApp has grown to become one of the most popular apps with 800 million monthly active subscribers worldwide. A cross-platform instant messaging service that relies on the Internet to send messages, it has now made carrier-billed text messaging via SMS all but extinct, especially when it comes to international and group messaging. The mobile messaging app handles around 600 million photos and 64 billion messages - every single day. 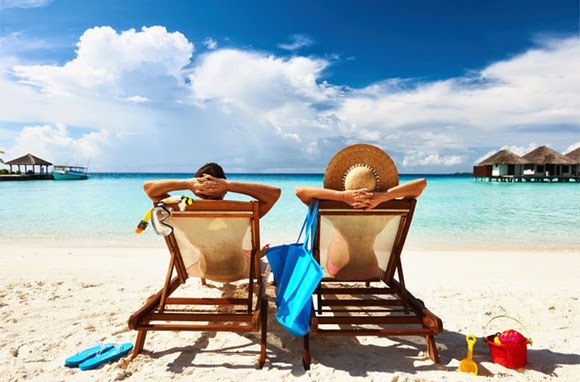 Summer is fast approaching and given that it's the busiest travel season of the year, you probably have your vacation booked or are planning to book one soon. That's great! Vacations allow you to relax, recharge and come back to your daily routine refreshed and ready to seize the day. Well, at least that's how it is supposed to be. Instead, we've heard many people complain that they're dreading the holiday season - the crowds, bratty kids, airport security and the list goes on. So we decided to look into the science of how you can enjoy and maximize your vacation happiness and we have some good news to report. When done right, vacations have some amazing benefits for your relationship and also for families as a whole. 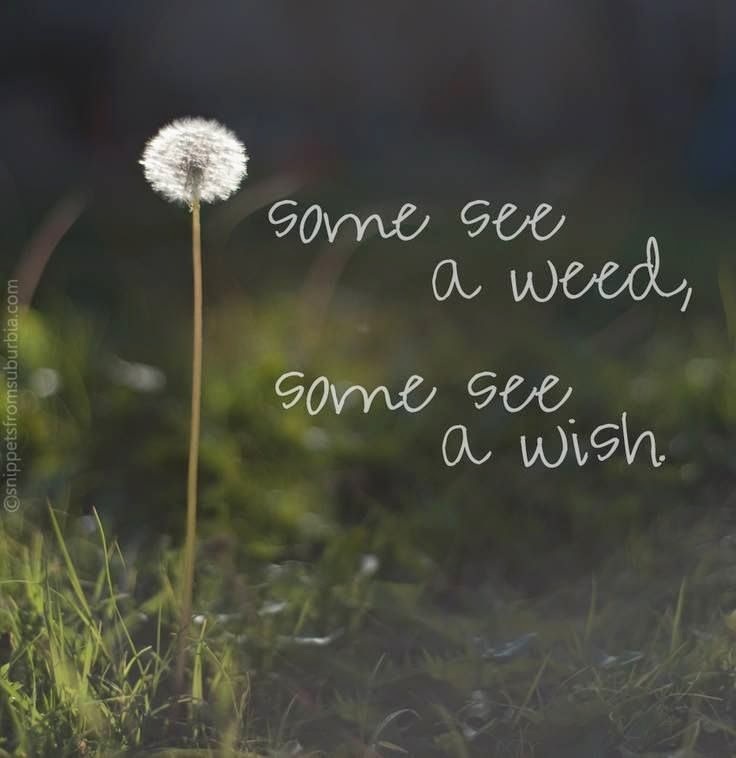 Whether your glass if half-full or half-empty, it's all about perspective. Your point of view has been shaped by TV shows and movies, the books you've read, and the people you surround yourself with. The good news? Our perspective is within our control. Take some time to read that last sentence again. In effect, we are the masters of our our own destiny. 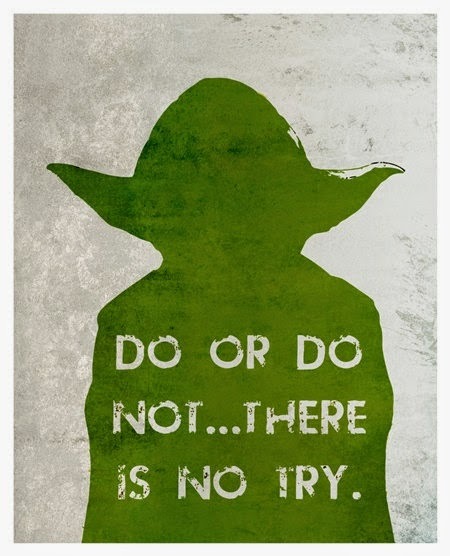 Master Yoda said it best - "Do or Do Not... There is no TRY". Often, the difference between success and failure is simply showing up. Here are 15 terrific quotes about life that will help you create a vision that will make you want to jump out of bed in the morning and seize the day!